Welcome to Carriage Glen. 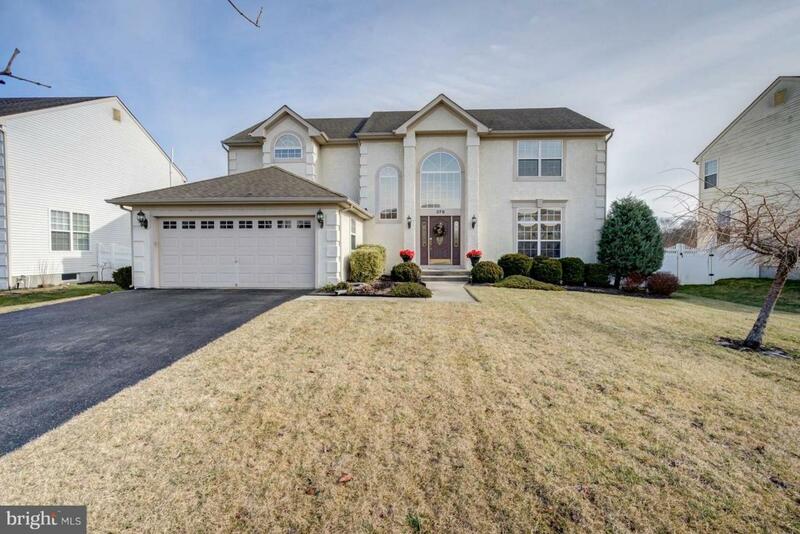 4 bed 2.5 bath 2 story colonial with 2 car garage and full basement. 2 story foyer, formal living room, formal dining room. Large eat in kitchen with Corian ccounter tops that flows into sunken in family room with gas fireplace. The home has a private fenced in back yard, large deck and backs up to a neighborhood retention pond. The upgrades are too extensive to list but include energy efficient hvac, and windows. There is a large master suite with gas, marble fireplace, Master Bathroom, and vaulted ceilings. First floor laundry room. Come See all the beauty this property has to offer.